The Australian Centre for Geomechanics (ACG) has had a long involvement in the development of mXrap under its Mine Seismicity and Rockburst Risk Management research project. ACG continues to be involved in the further development of mXrap under the umbrella of the mXrap Consortium. Johan has been involved in geotechnical engineering in the mining industry since 1998 with project experience that includes both underground and open pit environments. Johan obtained a BEng (Civil), MEng (Geotechnical) and PhD (Geotechnical) from The University of Pretoria, South Africa, and is Fellow of the Southern African Institute of Mining and Metallurgy. He started his career as a geotechnical engineer with SRK Consulting, South Africa, where he worked on open pit and underground projects in many different countries. In 2007, Johan joined the ACG, where he led and completed the ACG’s High Resolution Seismic Monitoring in Open Pit Mines project. In 2009, he became the project leader of the ACG’s Mine Seismicity and Rockburst Risk Management project and has led the project to its completion in February 2015. Johan has an interest in the rock engineering aspects of mine-induced seismicity and developed several procedures and methods for seismic analysis for rock engineering purposes and mining seismic hazard assessment methods, which are integrated into mXrap Apps. Johan has also contributed to the field of risk-based design in mining rock slope engineering and underground environments and works together with William Joughin, SRK South Africa, on the GSSO sub-project on probabilistic design of ground support. Paul was originally contracted in 2001 to develop the software component of the Mine Seismicity and Rockburst Risk Management project and has since then been the MS-RAP and now the mXrap software engineer. 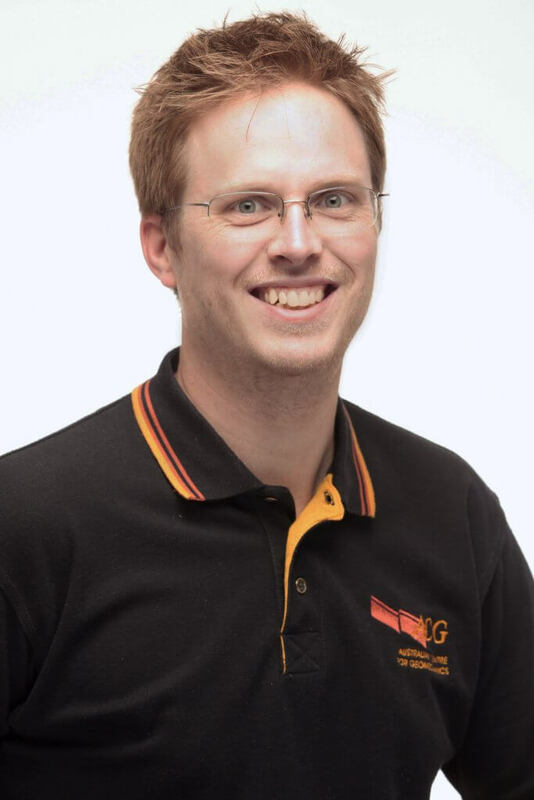 Paul graduated in 2000 from The University of Western Australia with a Bachelor of Electrical and Electronic Engineering (specialising in software) and is a member of the IEEE. He developed custom software for clients in the mining industry before joining the ACG and starting work on MS-RAP version 1. Gerhard joined the ACG in March 2014 as a research engineer for the ACG’s Mine Seismicity and Rockburst Risk Management project. Gerhard graduated from the North-West University, South Africa with an MSc in Physics in 2008. After finishing his studies, Gerhard joined IMS, working on the operational aspects of mine seismology. In 2009, he joined Anglogold Ashanti, where he was involved with the seismological aspects of their Western Deep level mines. During this time, Gerhard completed his Chamber of Mines (South Africa) certificates in Strata Control and Rock Mechanics (metalliferous). In 2012, Gerhard relocated to Australia where he worked as a mining seismologist, geotechnical engineer for Barrick’s Kanowna Belle Mine. Gerhard has significant experience in the seismological and geotechnical aspects of seismically active underground mines. Matthew joined the ACG in 2018 as a Software Engineer. Matthew’s focus is on further developing the libraries and tools available for mXrap App developers, and contributing to the development of specific mXrap Apps. 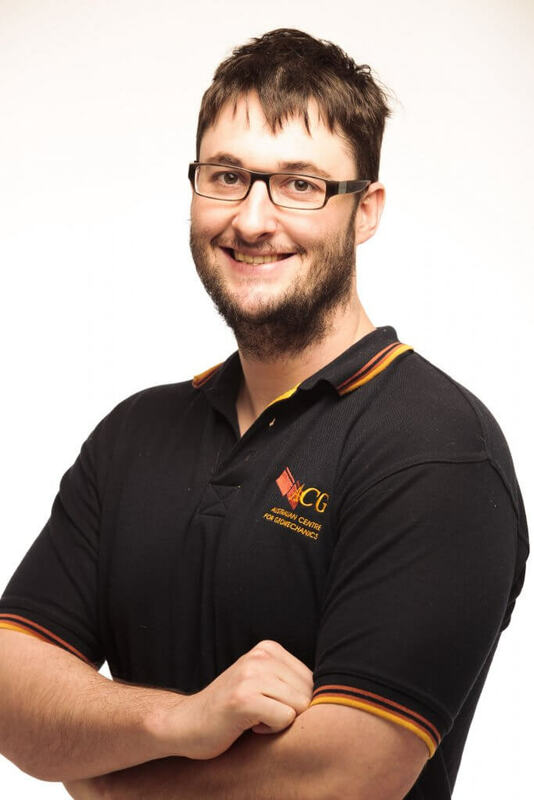 Stuart completed a Masters of Engineering Science (Mining Geomechanics) at Curtin University in 2016 where his thesis in the final semester was assisted by the ACG. In February 2017 he joined the ACG as a research assistant for our mXrap Consortium and is presently undertaking a PhD in geomechanics engineering. Daniel completed his Bachelor of Mining Engineering in 2012, graduating with first class honours from The University of Western Australia. 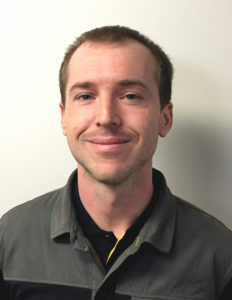 Daniel has worked at Cadia, Granny Smith, Golden Grove and Perseverance underground metal mines in Australia and Coffey Mining consultants, specialising in the areas of ground support, monitoring and mine seismicity. His PhD thesis is entitled ‘An extended conceptual model of caving mechanics’. 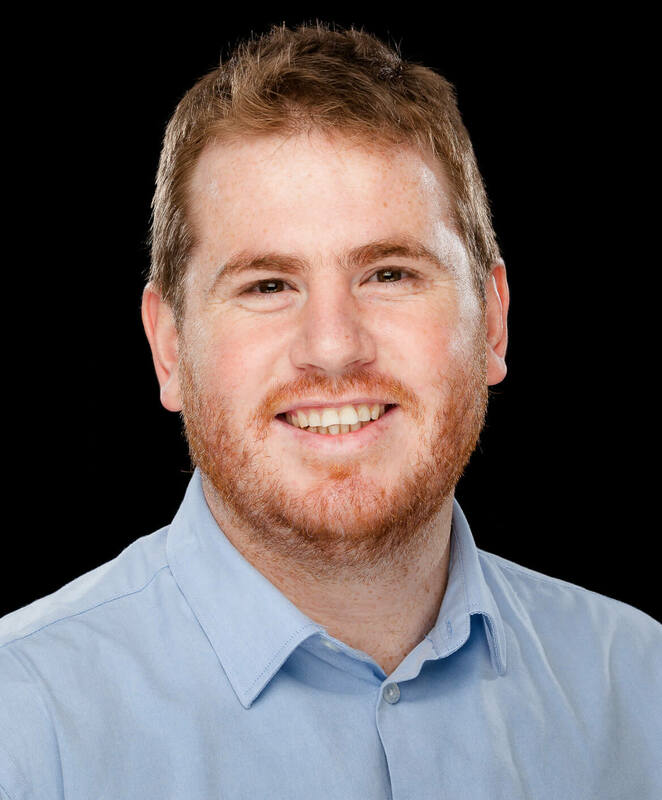 In 2018, Daniel was appointed as project lead for the ‘Ground support guidelines for rockburst prone conditions’ sub-project of the Ground Support Systems Optimisation – Phase 2 project. Through his involvement with the ACG and the Mine Seismicity and Rockburst Risk Management project, Dan has contributed to the standard ACG apps for the analysis of mining-induced seismicity. Kyle was initially associated with the ACG in 2011, through a final year research project for his undergraduate Bachelor of Engineering (Mining) degree. With this work, he was focusing on the spatial analysis of seismicity associated with caving. Upon completion of his first degree at The University of Western Australia, Kyle performed his postgraduate research focusing on time-dependent seismic responses that are routinely observed for mining induced seismicity. He was awarded his PhD in late 2015. 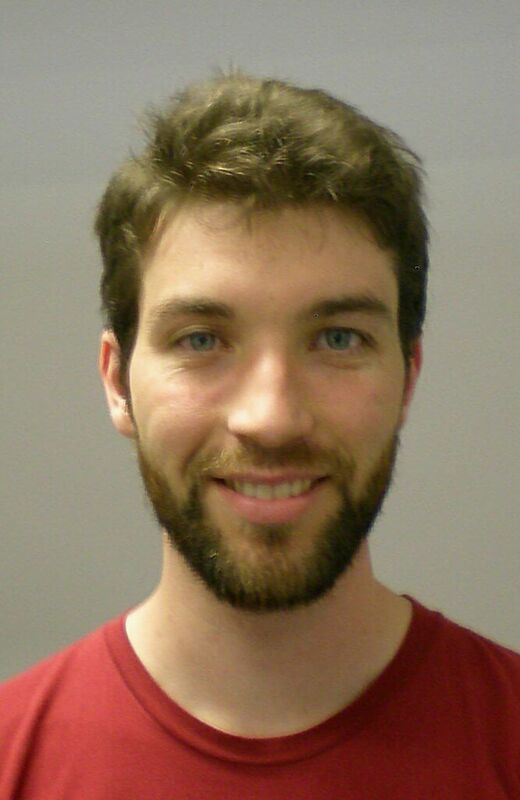 Through his involvement with the ACG and the Mine Seismicity and Rockburst Risk Management project over the last 5 years, Kyle contributed to several of the standard ACG apps for the analysis of mining induced seismicity and since the acceptance of his thesis, has contributed to the development of several instrumentation apps currently in incubator and beta app stage. 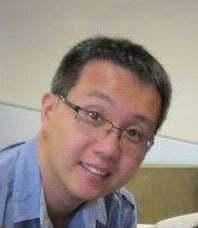 Chun graduated in 2002 from the University of Western Australia in Electrical, Electronic Engineering and Computer Science and has been working in the software development industry since. Over the years, several postgraduate students were part of our team. These students form a valuable part of the team as they contribute to research and development and also help out with the mXrap development. As part of their studies, they also develop software routines and mXrap Apps, some of which have matured to standard ACG apps.